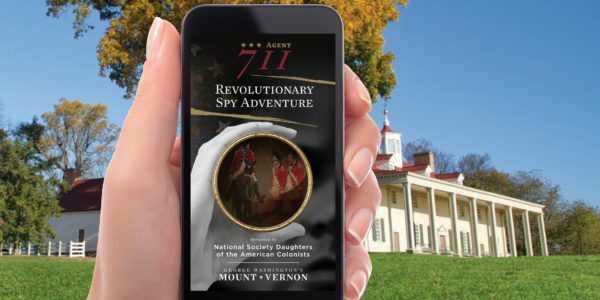 The “Be Washington” interactive theater at George Washington’s Mount Vernon invites visitors to step into Washington’s shoes and experience first-hand four historical scenarios that Washington faced as both General and President. 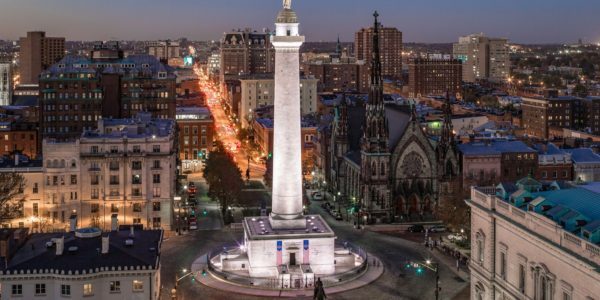 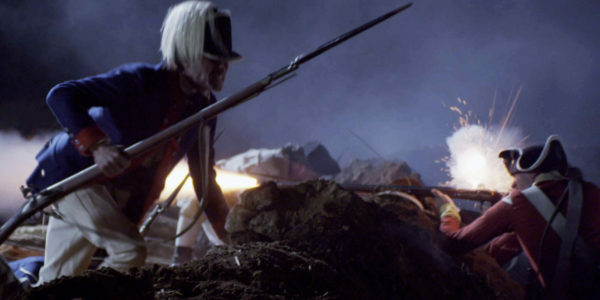 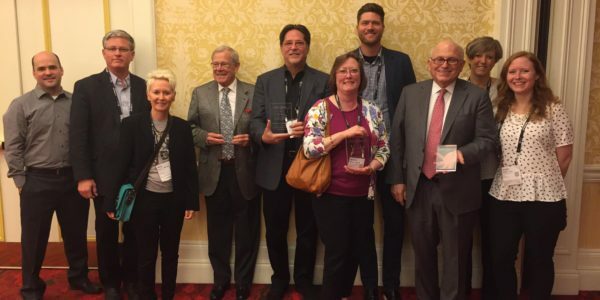 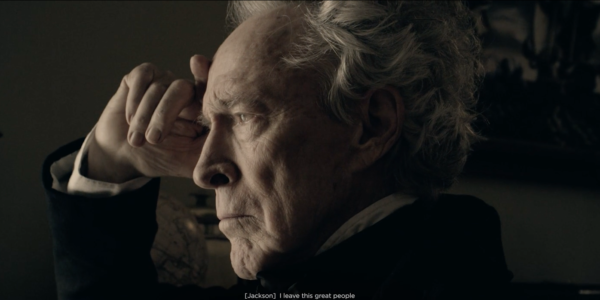 Liberty Fever, the introductory film for the American Revolution Museum at Yorktown, has been announced as a winner of the CINE Golden Eagle Award. 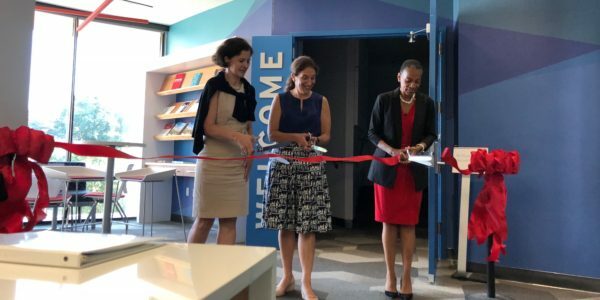 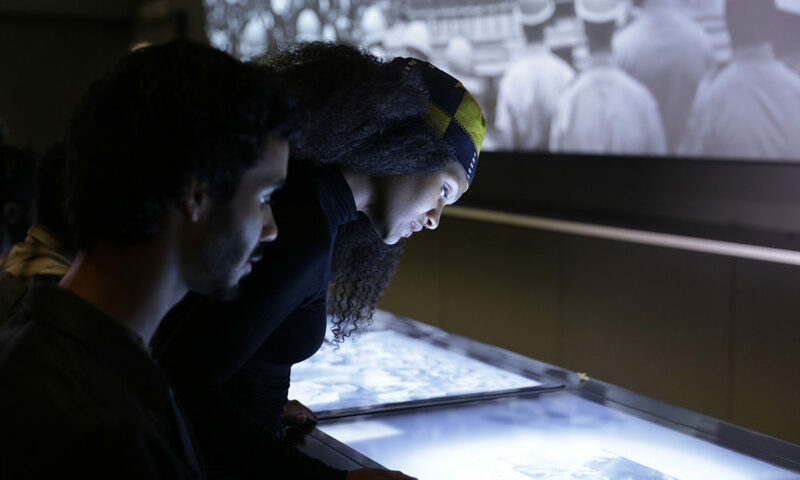 The Smithsonian National Museum of African American History and Culture’s Follow the Green Book interactive exhibit has been announced as a winner of Communication Arts’ 24th Interactive Annual Competition. 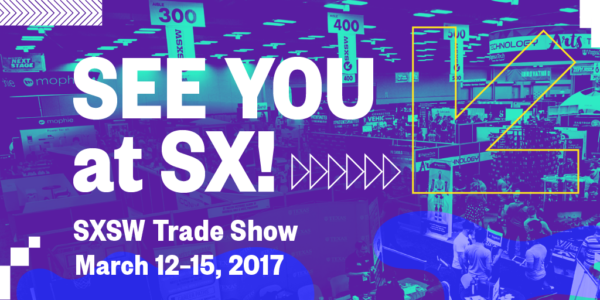 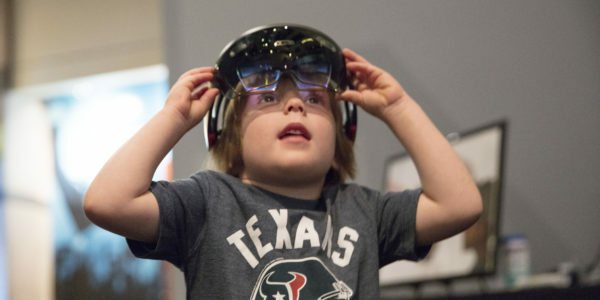 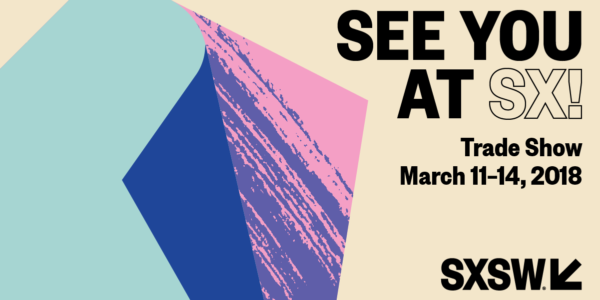 During the 2017 SXSW Interactive Festival, the Cortina Productions team conducted demonstrations of the Microsoft HoloLens at two Austin museums. 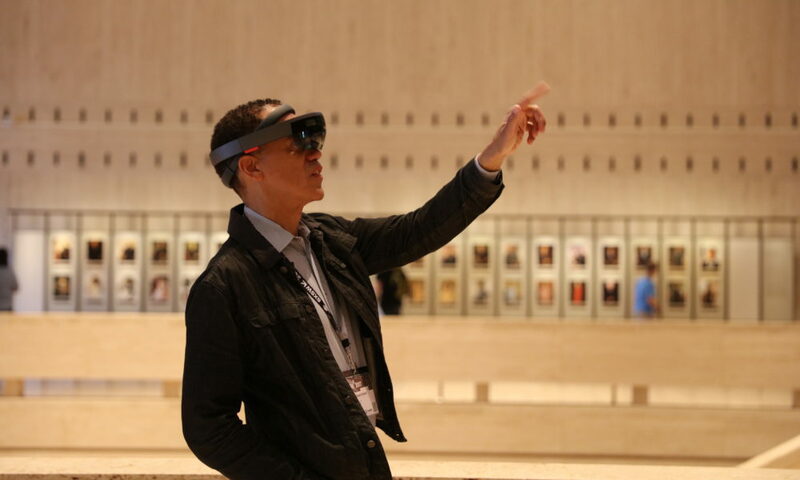 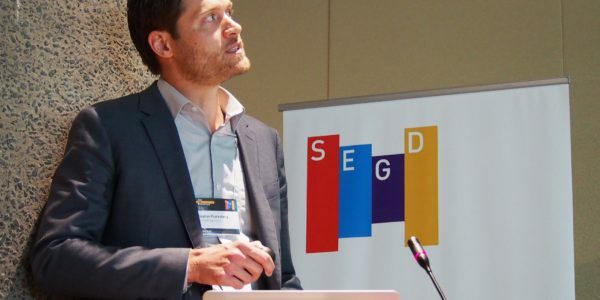 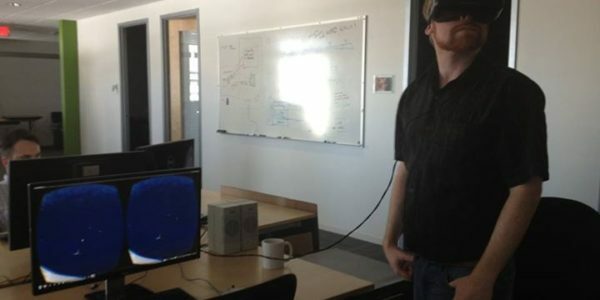 The goal was to explore the potential for mixed reality and holograms in museums. 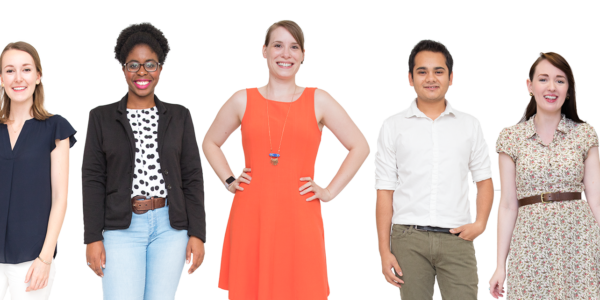 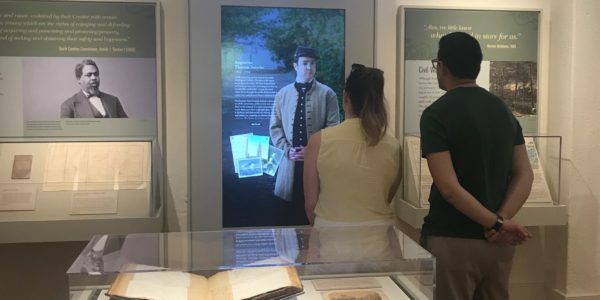 We work collaboratively with museums, exhibit designers, and architects from the beginning of the design process to help craft content-focused media experiences in harmony with the physical space. 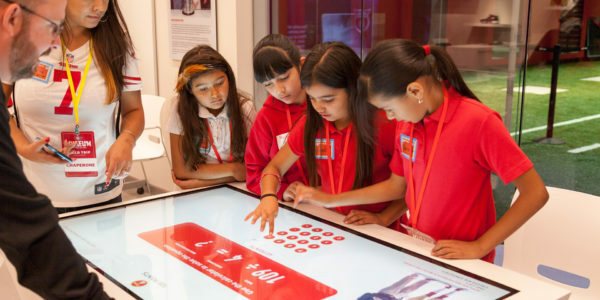 Photo: The TSMC Museum of Innovation in Taiwan. 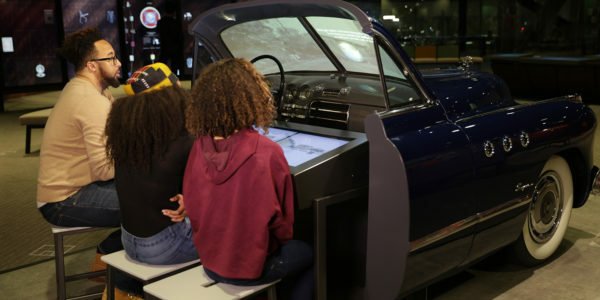 The award-winning "Follow the Green Book" interactive lets visitors experience what it was like to take a road trip as an African American during the Segregation Era. 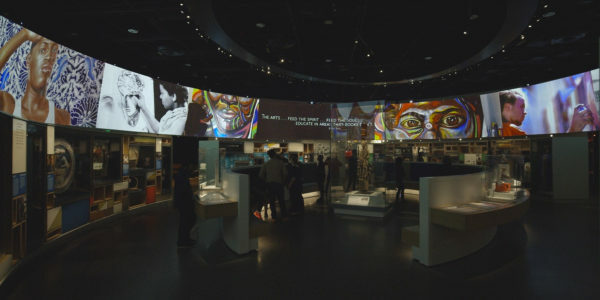 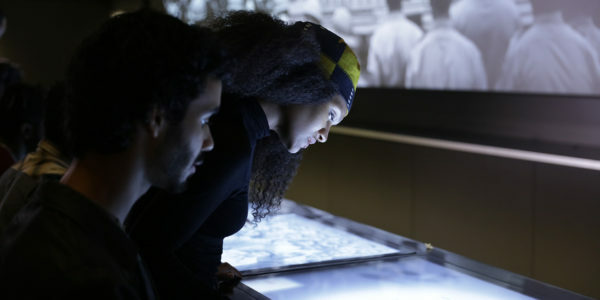 Cortina Productions produced a total of 4 films, 11 interactives, and 13 audioscapes for the new Smithsonian National Museum of African American History and Culture in Washington, DC. 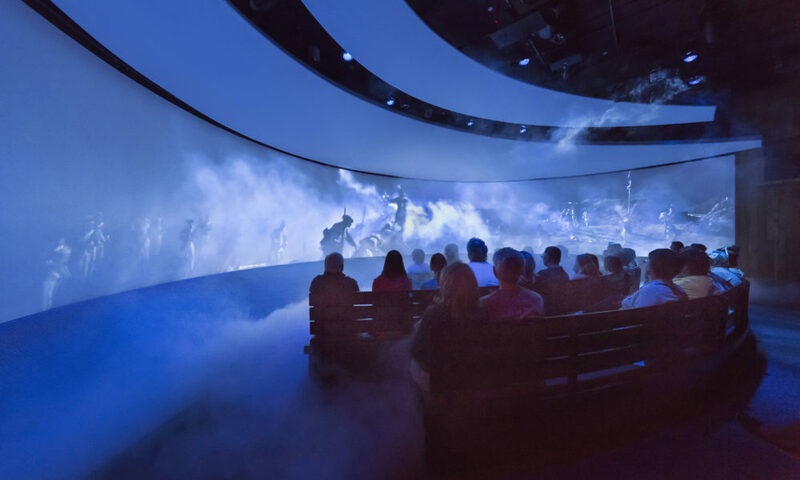 "The Siege of Yorktown" is a 4D theater that incorporates physical elements into this dramatic telling of one of the most important battles of the American Revolution. 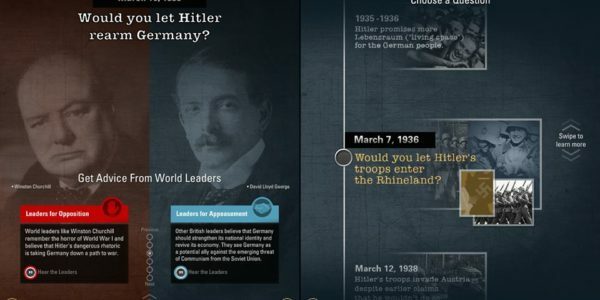 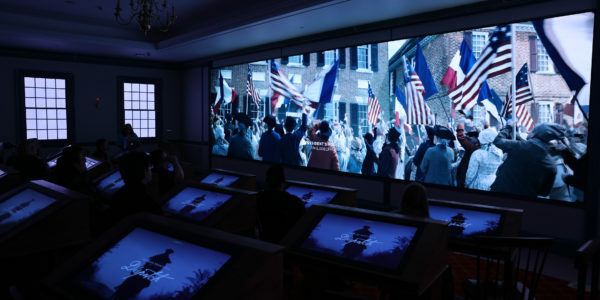 On display at the American Revolution Museum at Yorktown, Cortina Productions also produced as part of this project 12 films, 7 interactives, an interactive website, and a mobile app. 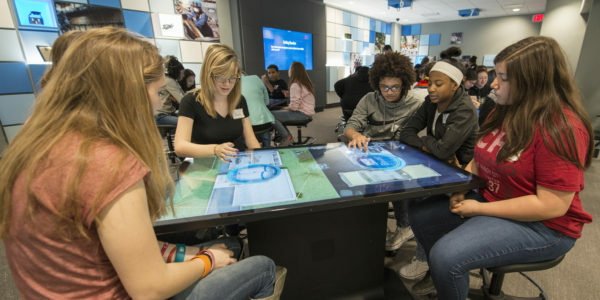 The Common Threads interactive touch-table at the Earl Scruggs Center lets visitors discover the musical traditions of the South through a variety of video, photo, audio and contextual assets. 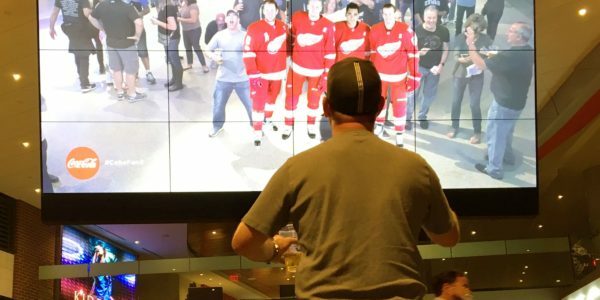 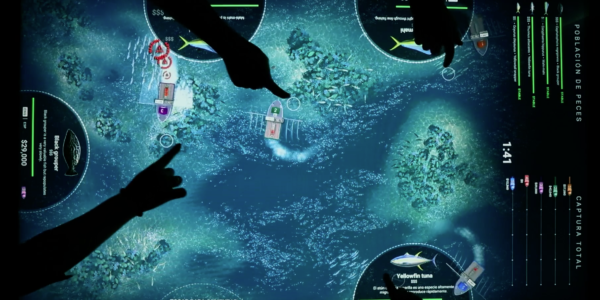 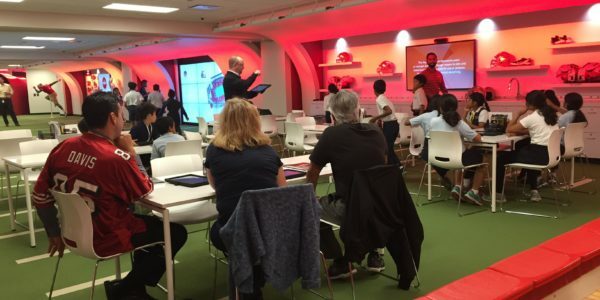 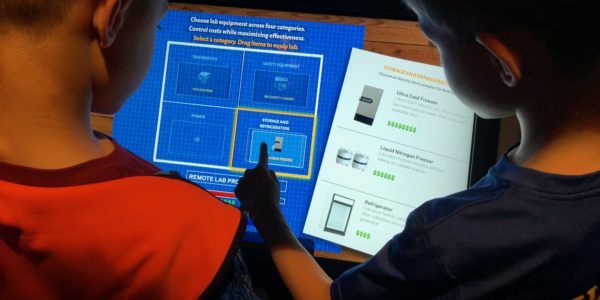 Our interactive experiences range from mobile apps to large-scale multiuser interactive tables and theaters as well as gesture-based interactive walls. 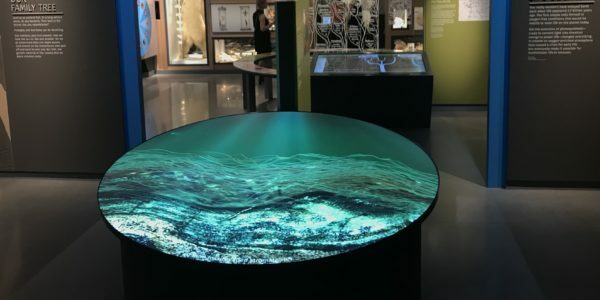 Each designed to fit the specific needs of the exhibition. 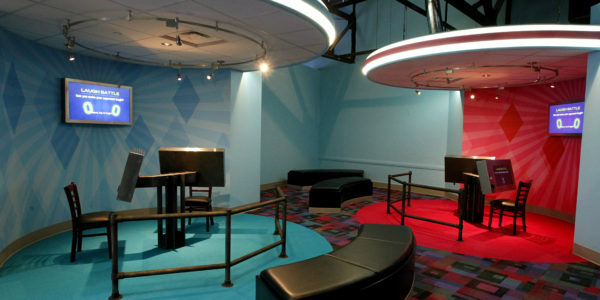 Photo: The Museum of Science and Industry in Chicago. 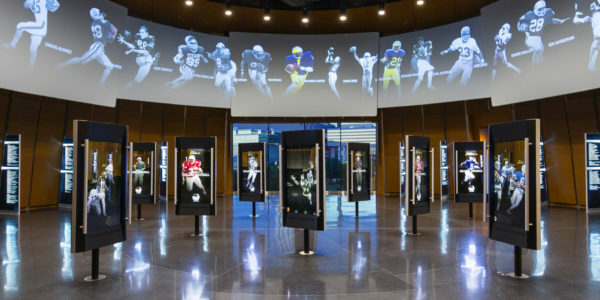 The 49ers Museum presented by Sony is a 20,000 square foot space dedicated to showcasing the past, present, and future of the 49ers organization and its commitment to education and innovation. 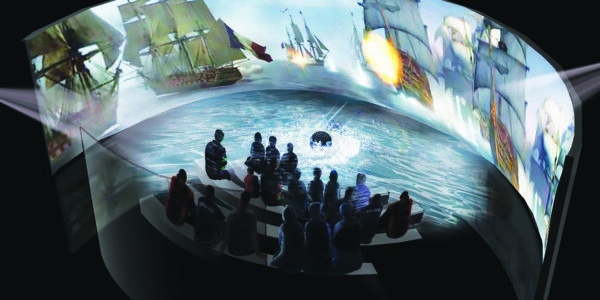 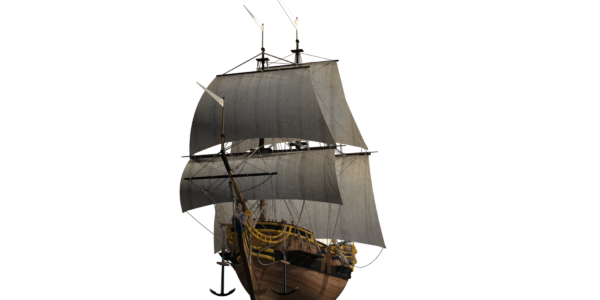 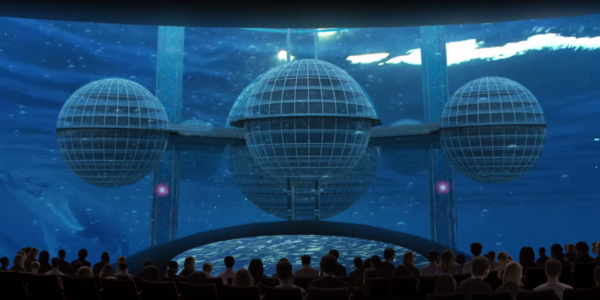 Shipwrecked 4D Theater, produced by Cortina Productions for the Bullock Texas State History Museum, takes visitors on a journey with the great explorer René-Robert Cavelier, Sieur de La Salle in 1684. 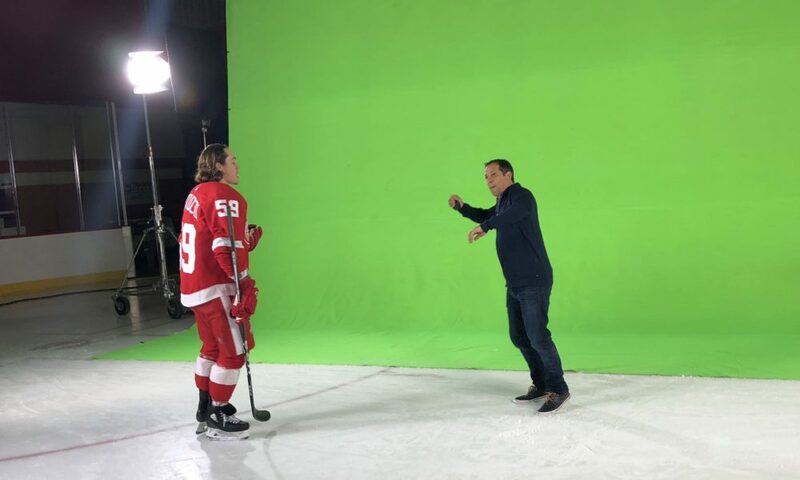 Filming on the ice with Detroit Red Wing’s players for the augmented reality experience at Little Caesars Arena. 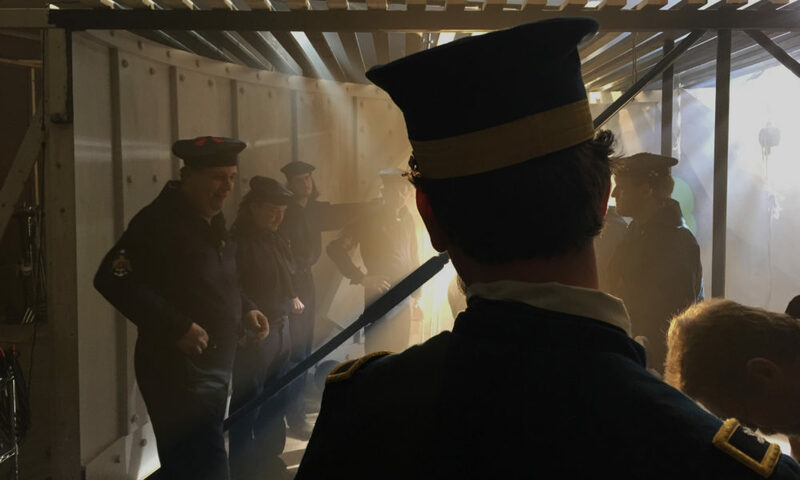 On the set of the filming of the Turret Theater for the North Carolina Aquarium on Roanoke Island. 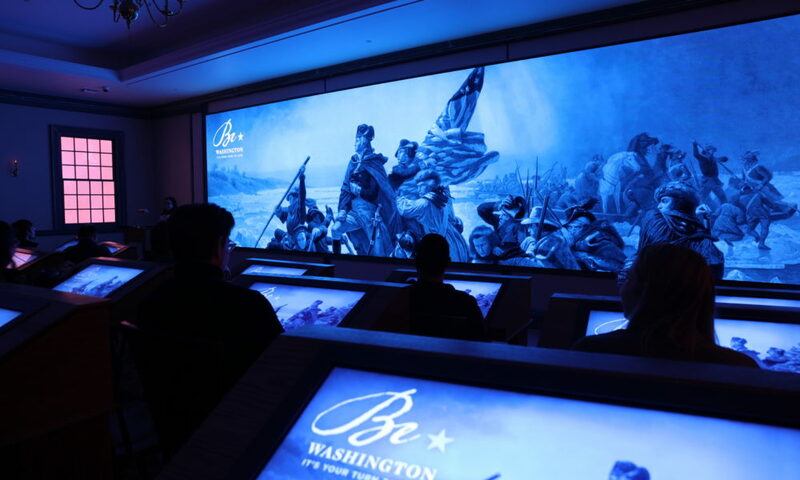 The "Be Washington" interactive theater at George Washington's Mount Vernon. 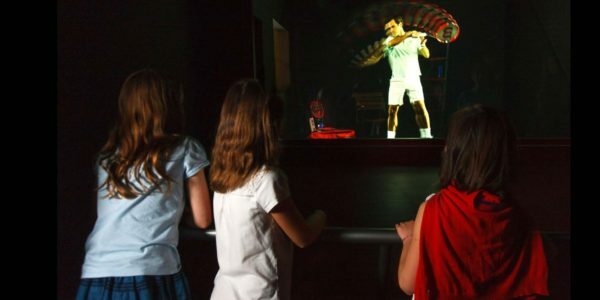 "The Siege of Yorktown" 4D Theater at the American Revolution Museum at Yorktown. 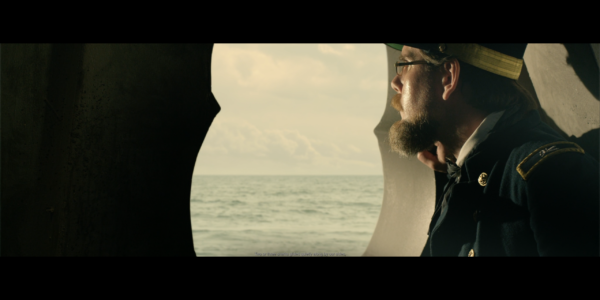 Our founder and creative director, Joe Cortina, directing an original shoot. 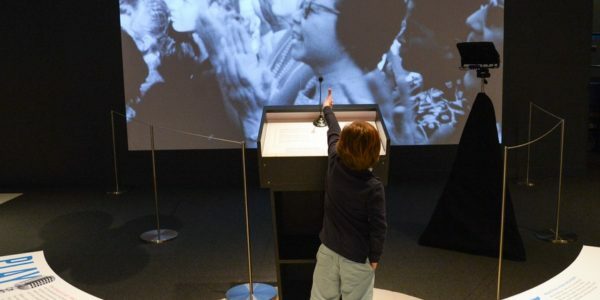 The "Lunch Counter" interactive at the National Museum of African American History and Culture. 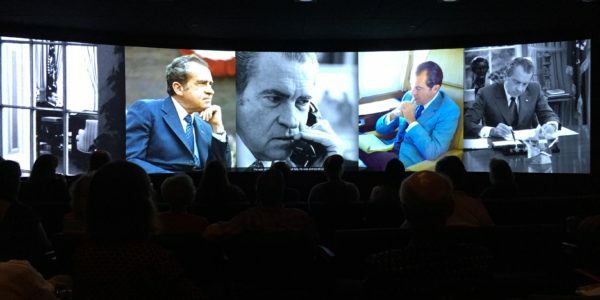 Mixed Reality demonstration at the LBJ Presidential Library in Austin, Texas. 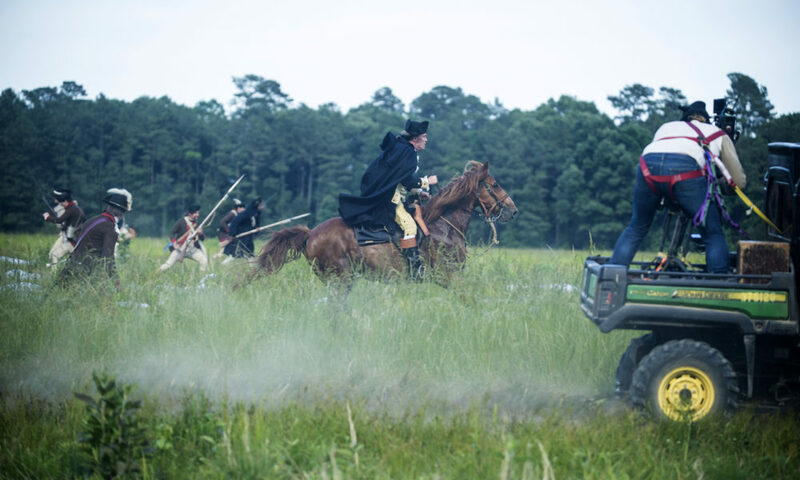 Filming a live-action scene for the award-winning film "Liberty Fever" at the American Revolution Museum at Yorktown. 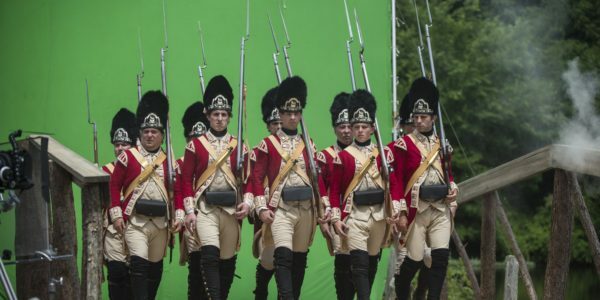 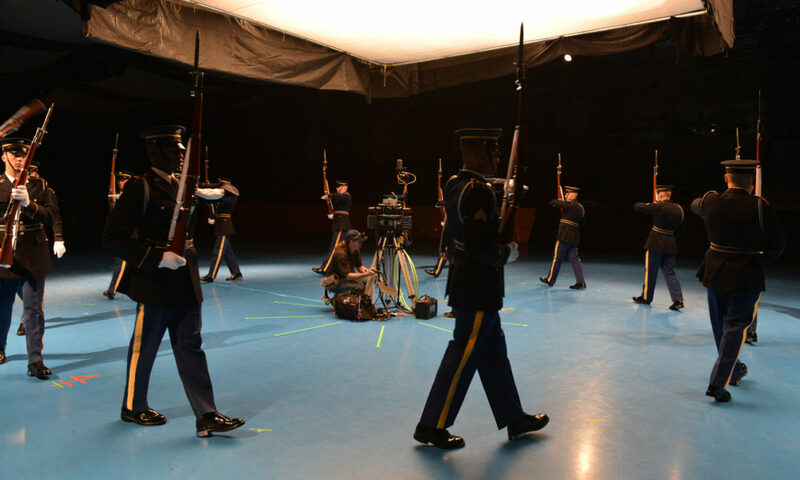 A 360-degree original film shoot for the National Museum of the United States Army. 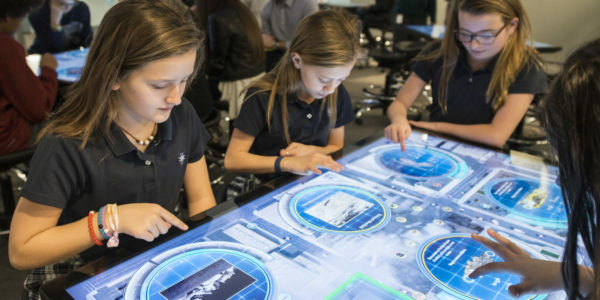 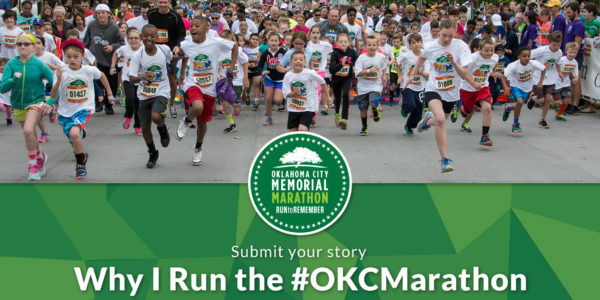 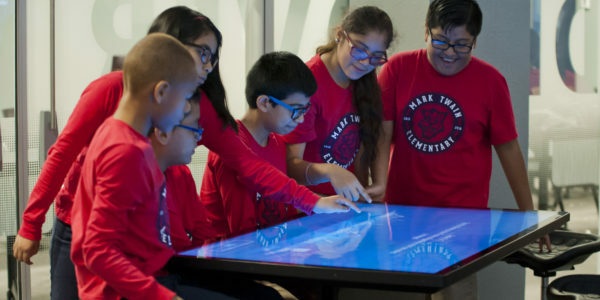 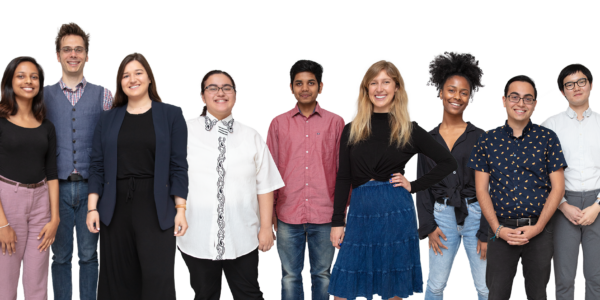 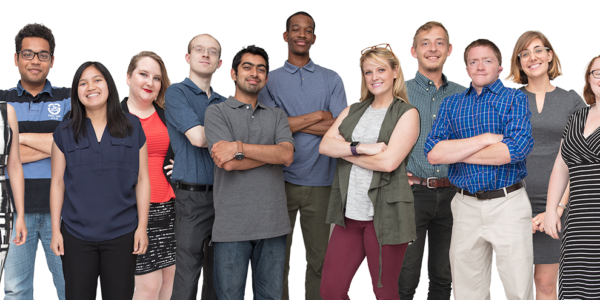 The Inasmuch Foundation Uncover-Discover Lab at the Oklahoma City National Memorial & Museum teaches lessons in STEM. 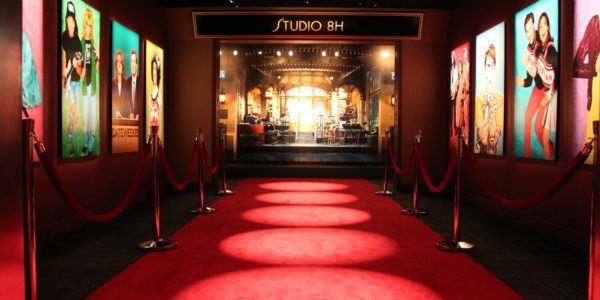 Our 11,000-square-foot facility features eight video and animation suites. 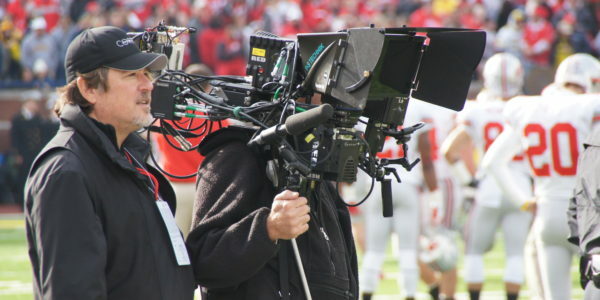 Cortina Productions is a full-service creative media design and production company specializing in the museum field. 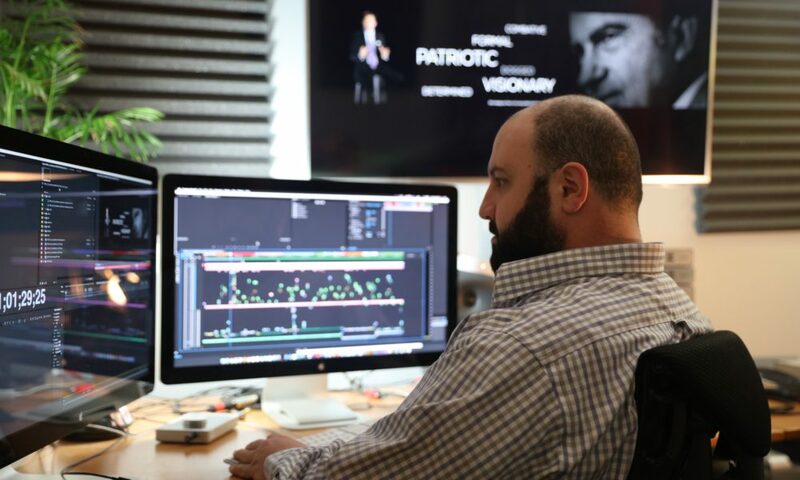 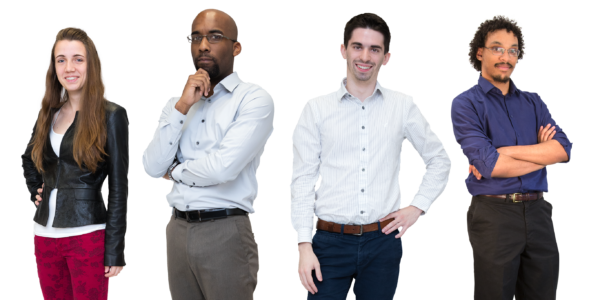 We strive to tell stories in compelling and innovative ways. 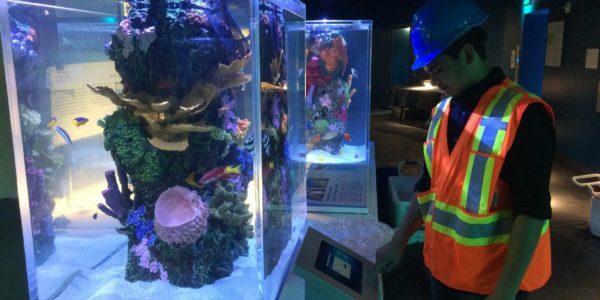 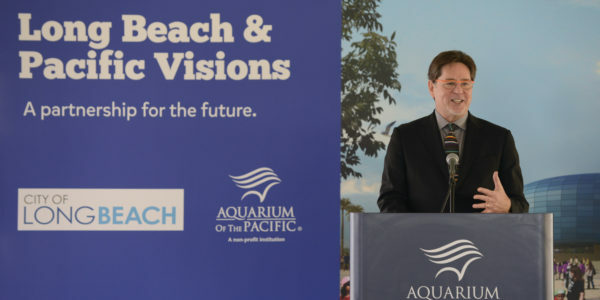 Our work can be found in museums, cultural institutions, visitor centers, and aquariums across the world. 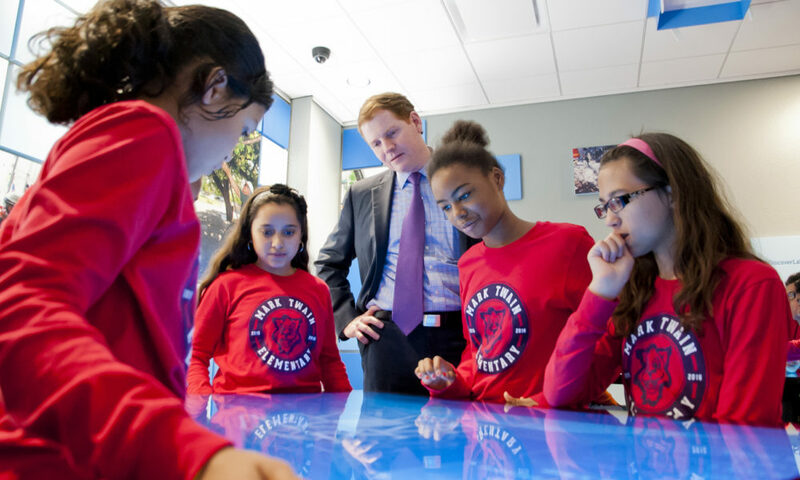 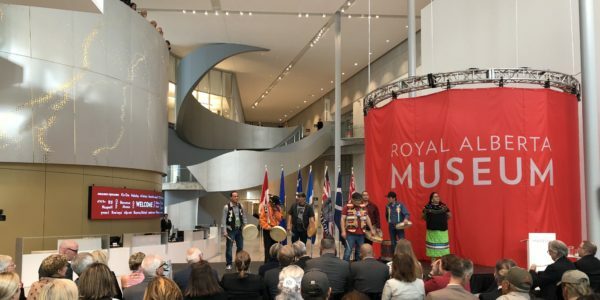 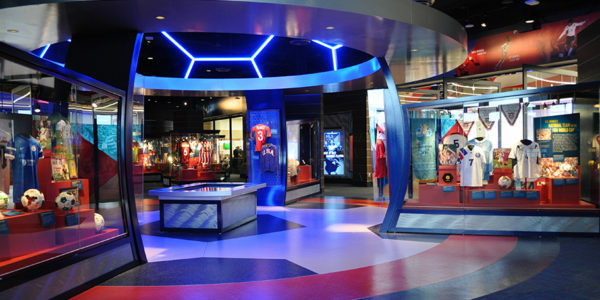 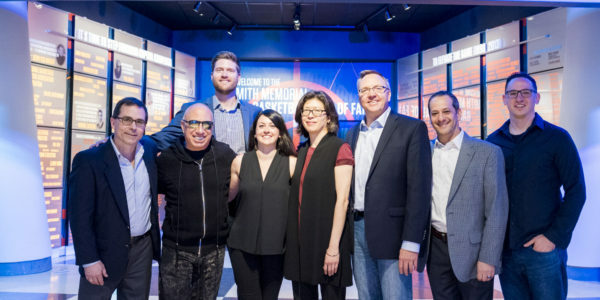 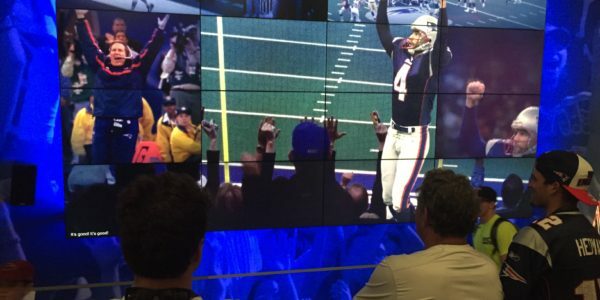 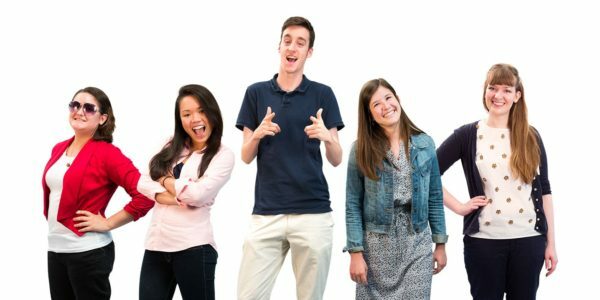 From the National Museum of American History in Washington, DC, to the Museum of Science and Industry in Chicago, to Canada’s Sports Hall of Fame in Calgary, to the San Francisco 49ers Museum in Santa Clara, our films and interactive experiences entertain, engage, and inform thousands of people every day.